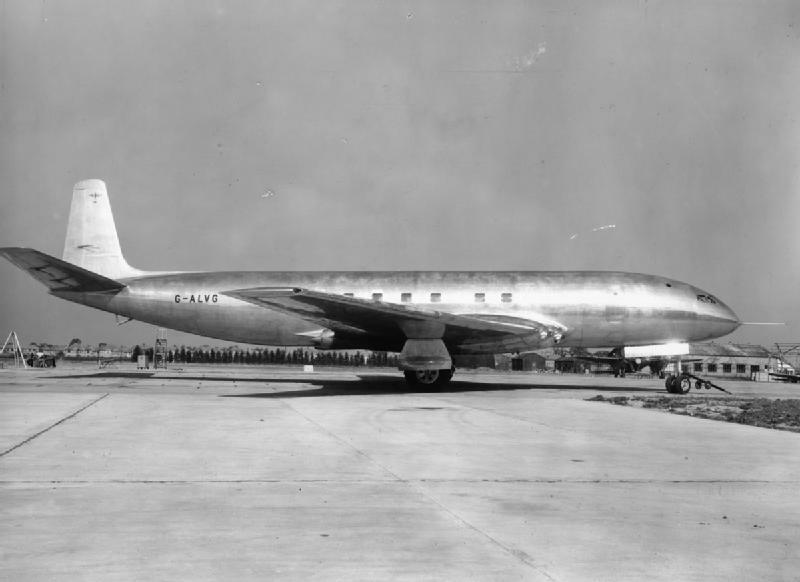 The DH Comet was the first jet airliner and was going to be a world beater until there were unexplained and sudden losses. The investigation that followed opened the eyes of the entire industry to the dangers of aircraft pressurisation and metal fatigue. An enormous water tank was erected test the fuselage during repeated pressurisation runs. 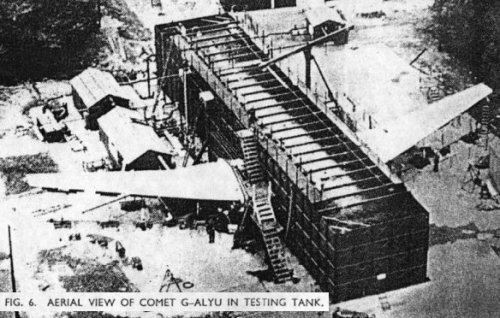 The fuselage of G-AYLP which broke up in mid air. Images under Creative Commons licence with thanks to UK Gov, Imperial War Museum and Krelnik.